The Hohner Marine Band Crossover is part of the Marine Band series, top-of-the-line professional quality instrument for the discerning player in modern blues, rock, jazz, soul or funk. 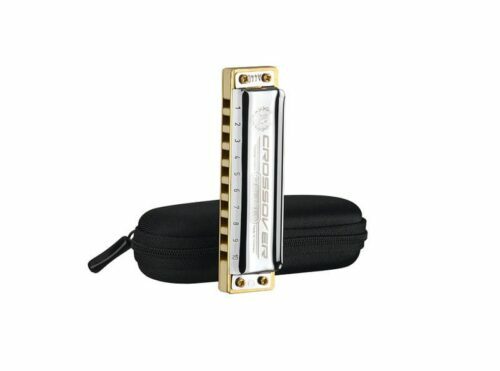 The revolutionary laminated bamboo comb is completely sealed, making it water repellent and exceptionally stable. 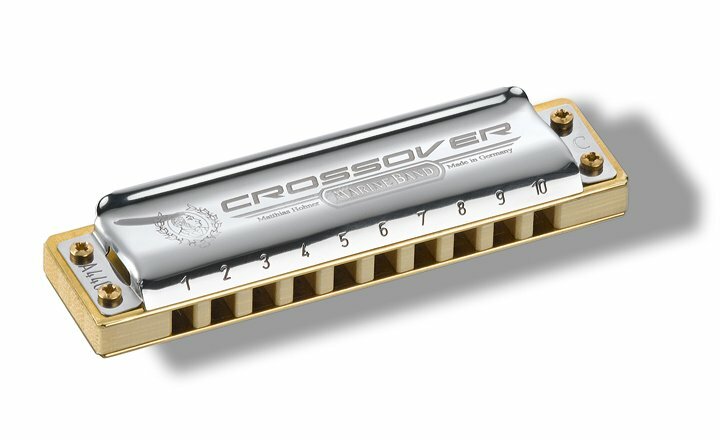 In combination with the screw together assembly the Crossover is extremely airtight, with fast, even response and a raspy, powerful sound which is exceptionally well suited to amplified playing as well as acoustic styles. 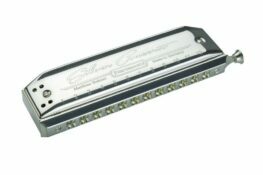 The modern compromise tuning is ideal for single note playing in different positions in contemporary blues, rock, jazz, soul, funk, while still ensuring a full chord sound, making the Crossover an optimal addition to the great Marine Band range. 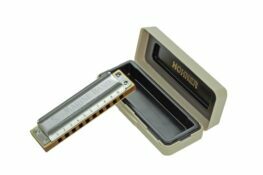 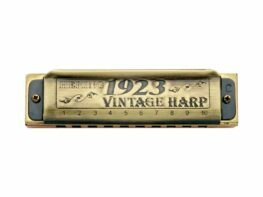 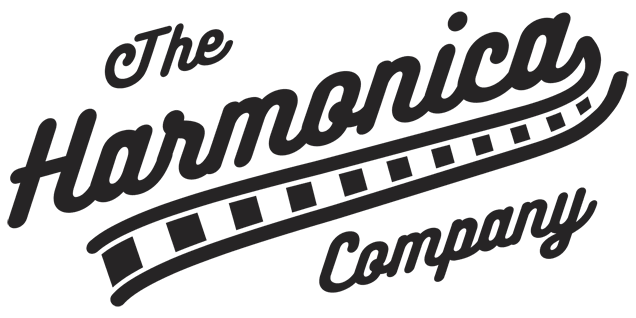 Categories: Harmonicas, Diatonic Harmonica, Manufacturer, Hohner. Tags: Crossover, Diatonic, Harmonica, Hohner, Marine Band, Marine Band Crossover.